When the full moon astrological sign lines up with your element (Air, Fire, Earth, Water), you’ll find it harder to sleep. Expect late nights and plenty of bleary-eyed mornings. When the full moon astrological sign lines up with your Sun sign, expect all your traits to be magnified by 100! If you’re a Libra, go easy during this time. The lack of sleep and over-emotional behavior is bound to drive your mate bonkers. Not only is it a full moon on April 15, but it will also be a full lunar eclipse. Oy. I expect to be up all night! The lunar eclipse will be visible in most of North and South America so get outside and watch the moon hide behind our shadow. Lunar Eclipses are about relationships and polarities. With the Aries-Libra axis involved, this Lunar Eclipse presses us to look more closely at our needs, lacks, and wants in our lives concerning the balance between Aries-ruled and Libra-ruled areas of life. Full Moons and Lunar Eclipses bring issues in our lives to fulfillment. Our emotions are heightened, and there is often some sort of drama involved with the house, sign, and any contacted planets activated by the Full Moon. Look to 25-26 degrees of Aries and Libra in your own chart (allow at least a 5 degree orb when examining the planets and points it aspects). This Lunar Eclipse gives us a cosmic push to make needed changes in our lives. The areas of life activated by the eclipse may see dramatic turns, after which the path is clear to move forward. Note that whatever happens at this time is nothing truly new. The issues have been brewing inside of us, and emotions have been building. Something comes to light at the time of the Lunar Eclipse, and if we get in touch with our emotions, we can get a better idea of what needs to change, or what needs to go. This Lunar Eclipse in Libra is bound to thrust us into a state of heightened awareness of flaws in the structures of our lives, particularly in our partnerships and relationships with ourselves. Decisions made now tend to be emotionally-driven. Read more about this eclipse. 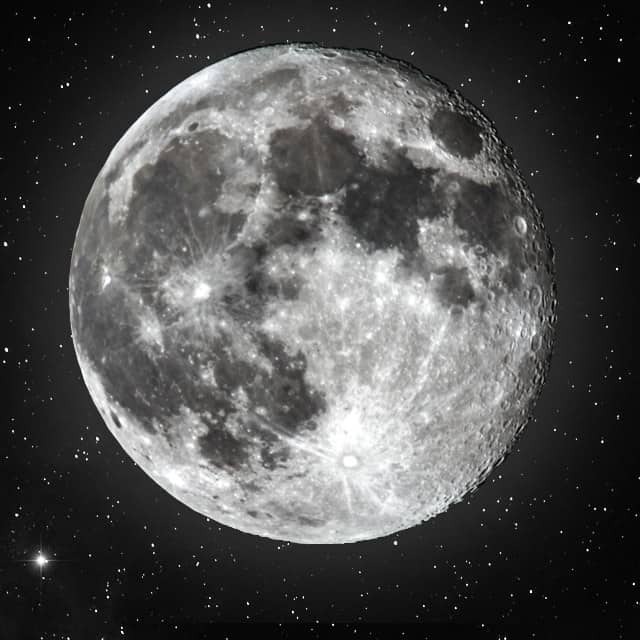 Are you affected by the full moon? I actually schedule things around the full moon, it affects me so completely. Everything goes to hell in a hand basket! The last book I launched was on a full moon. Big Mistake. Lol. Now I know better.